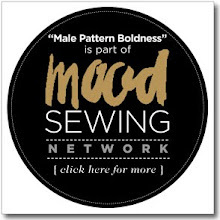 male pattern boldness: NAME THAT PATTERN -- Comeback Edition! After our long absence, perhaps you've forgotten how to play NAME THAT PATTERN. 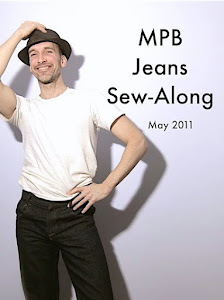 It's simple: I post photos of patterns I've found online, and you give them funny names. As always, we have some fabulous prizes for our winners, including a highly collectible box of Trump steaks only slightly past their expiration date. With no further delay, let's get started. Presenting PATTERN #1! At a loss? 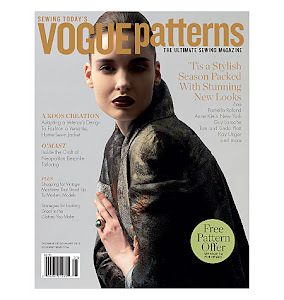 Re-center yourself with PATTERN #2! Warming up? 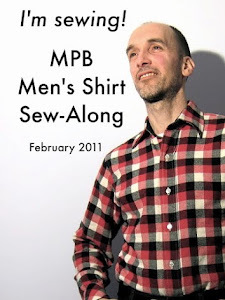 Please give a big MPB welcome to PATTERN #3! But wait -- there's more. Here's PATTERN #4! Alas, our Comeback edition is drawing to a close. 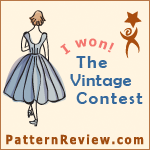 Let's hear it for PATTERN #5! NOT SO FAST -- we still have our BONUS PATTERN, for NAME THAT PATTERN enthusiasts clamoring for more. It's PATTERN #6! Friends, I hope you've enjoyed this very special Comeback edition of NAME THAT PATTERN. As you know, you can name any or all of the above patterns, though only those naming ALL six patterns will be eligible for those yummy steaks. Naturally, I'll be playing, as will Michael, and who knows -- maybe even Willy and Freddy! Are you ready? Then on your marks, get set, NAME THAT PATTERN! #5 All the other girls at Fairy H.S. would snub Tinkerbell at the prom. #6 Colin hoped his understudy in Guys and Dolls never had to go on, as his bedtime came before Act 2 started. 1. 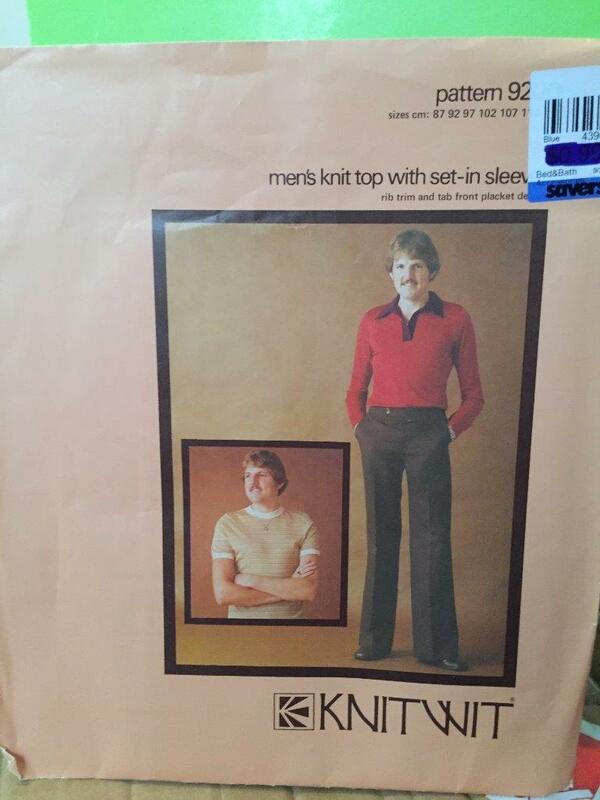 Despite posing in body-hugging double-knits, Ralph's modeling career went nowhere. 3. Cynthia models "Trainwreck in Tulle." 4. "A little Desitin ointment will clear that right up." 5. Nothing says "unwrap me" like an oversized bow! 2. The long and short of the Doublemint twins. 4. No, I didn't poop - it was just flatulence from my flat bottom. 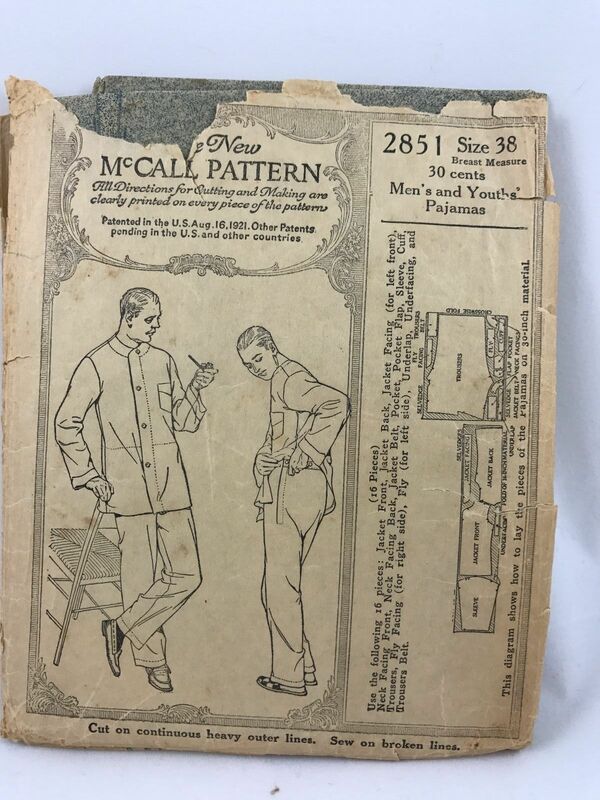 pattern #1 is 'The Moustache is a Condition of My Parole'. pattern #3 is '...and driven by instinct, the sperm swims towards the egg'. 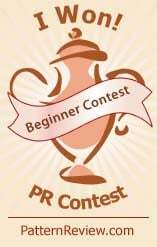 your prize just made me spit coffee in the computer so I am disqualified to compete. But I love the comments. 4. PJs styled just right for those casusal lean on a chair pipe-smokin' little chats, huh? 6. 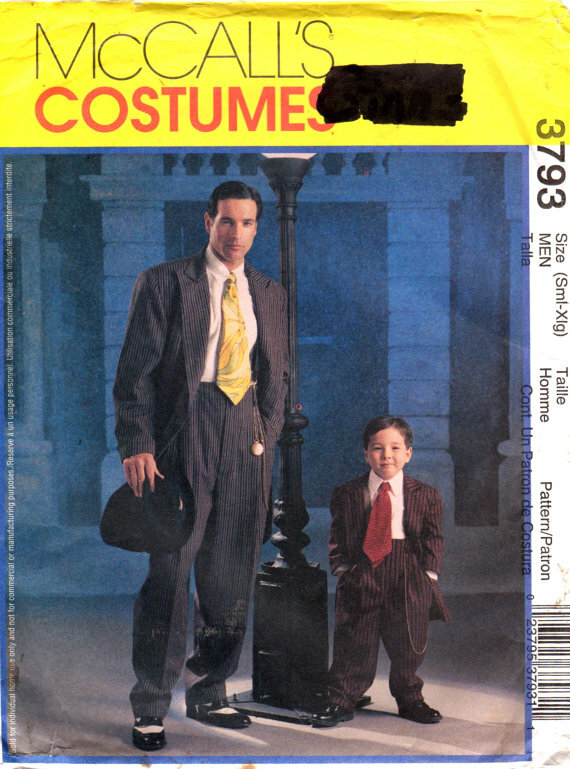 I'm sure it must be taken already, but ZootSuiter and MiniZee, of course. Though the pants are actually fabulous. 2. Dolly the sheep isn't the only cloned Dolly. 3.couldn't decide on which sleeves to go with so she decided to have both in the one dress. 4. Did you mess your pants? 5. Fairies in the garden! Looks like a Joan sandwich to me. #1. It names itself leave off the K.
#3. the only bridal gown with it's storage bag cleverly included in the sleeves! #4. The fly on the side, for those with anatomical variations. #5. Maternity wear for the non-pregnant woman. #6. Daddy and me gangsta! 2. When Charlie went broke, the Angels had to make cuts - to their hemlines! 3. 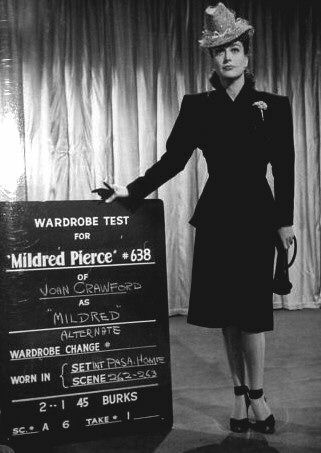 Can't do straight pleats? 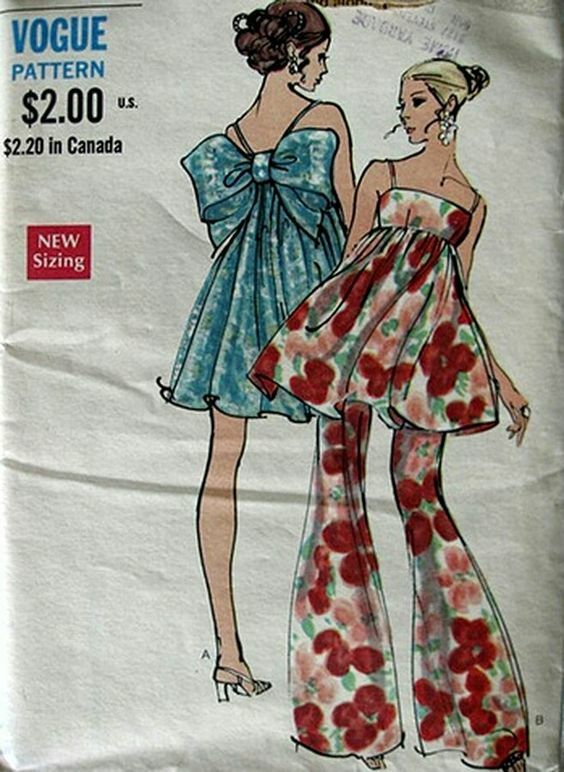 Necklines always end up wonky and shapeless? Don't know how to finish sleeves? We have the perfect wedding dress pattern for you; and we'll even throw in a free hat from someone who knows as much about millinery as you do about dressmaking! 4. Now that's what I call a Hong Kong Seam! 1. My mom made me this shirt. 4. I used to have that problem too, Bob, until I moved the fly to the front. 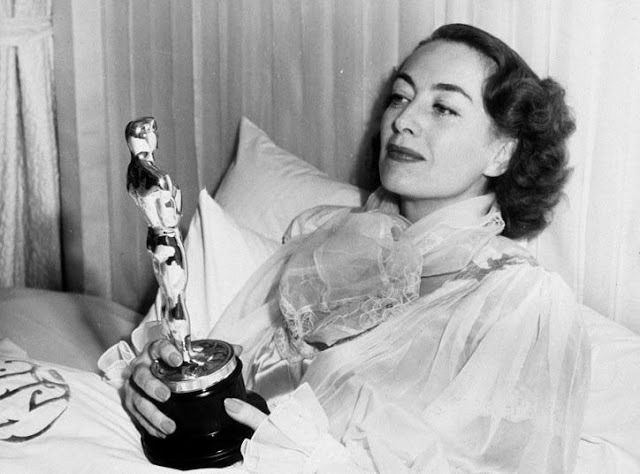 And then Faye Dunaway, robbed of her Oscar for Joan Crawford, misstates the winner and we all go home hating Kimmel. Have I been in a bubble? I thought the winner was "Around the World in Eighty Days"! 4. Sir, do you mind! Nope, not a bit. 5. I like big bows and I cannot lie! 2. Day and Night dresses - just zip off/on half the skirt. Oh boy, its like a continuous going out of business sale. LAST CHANCE. I hope I have time to play before this one ends ! 2. I really can shorten it after! 2. Short or long, short or long, eenie, meanie, miney, mo ... long it shall be. 3. 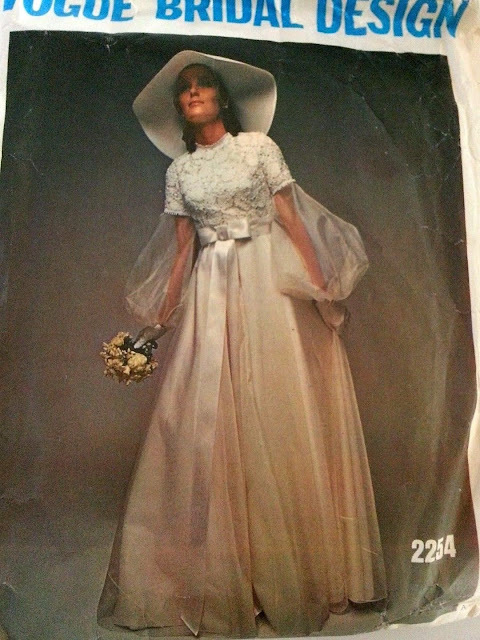 The Really Useful Wedding Dress: store your bouquet in the sleeves. 4. Darn, I think it was poison ivy. 5. Really not sure, do you think the bow should be bigger? 6. Oh goodie, it's Daddy and me suit and tie day again. 1) My son the model. Never had a lesson. 2) Bridesmaids, then sister wives. 3) Wedding gown and mosquito net for that destination wedding. 5) Cosplay Shirley Temple (and stashbuster). 6) I don't care if he is my grandson, I'm not tailoring a whole friggin suit for a three-year-old. 4. "Let's just call it a 'prominent seat.'" 6. EXCLUSIVE: Gary Cooper and Mickey Rooney's Secret Romance! 1: OK Fred: ready to hit the disco and pick up a couple o' hot chicks?! 2: Where Angels go, double follows! 3: Is that a bird? Is that a plane? 4: Hey Frank: would ya look at this hemorrhoid and tell me what ya think? 5: Oh Marigold! You finally sprouted your wings!!! 6: I HATE it when your Mother makes us wear matching outfits! 1. Will this get caught in my Chest Expander ? 2. From the sublime to the ridiculous. 4. That's not a placid; this is a placid ! 5. Well the material was cheap. 6. This does not quite Tie in. Does anyone happen to know the pattern number for #5? I can't help but love it.